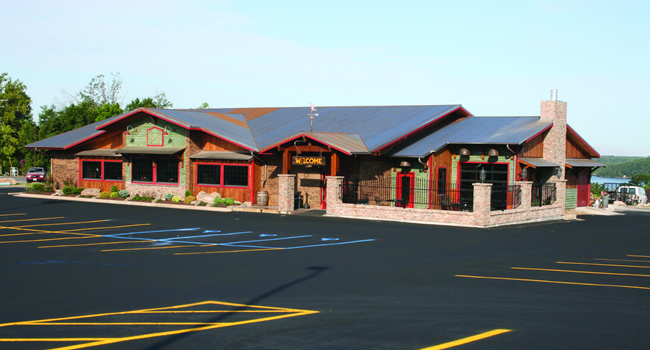 The Lake’s Favorite BBQ Restaurant, Voted #1 BBQ for 6 years running, it’s Wobbly Boots Roadhouse. We offer the best barbeque at the Lake of the Ozarks. Sit inside, watch your favorite sports on the big screen TV, visit with our outstanding bartenders, or listen to live music while enjoying great food and cold beverages. Copyright © 2019 Wobbly Boots BBQ. All Rights Reserved.